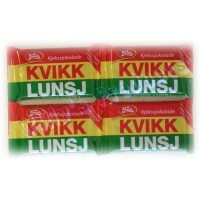 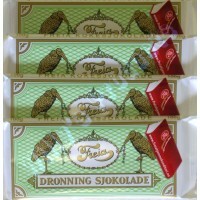 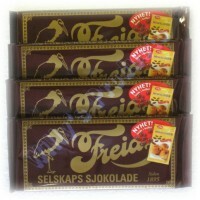 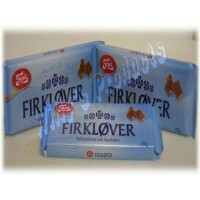 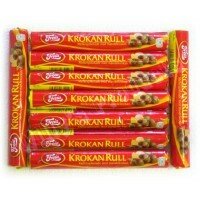 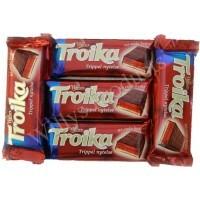 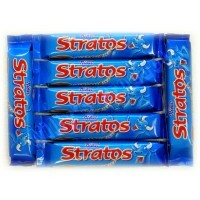 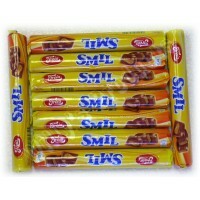 Freia - Milk Chocolate Bars 200g with Whole Hazelnuts.. 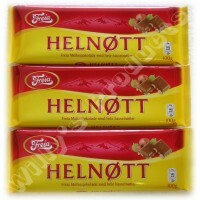 Milk Chocolate with Crushed Hazelnuts 60g.. 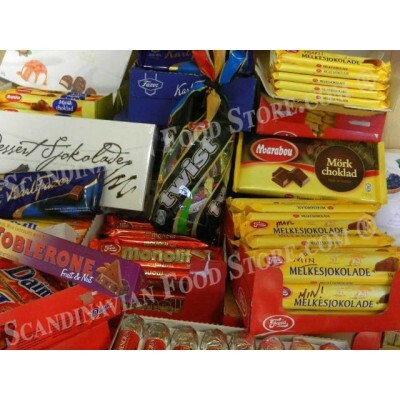 Milk Chocolate Bars with Fruits and Nuts 200g..
Norwegian's Best Chocolate Assortment 450g..
Quick Lunch Chocolate Covered Wafers 47g.. 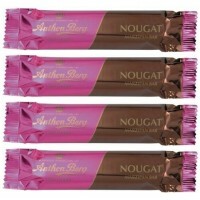 Dark Chocolate filled with Rum Cream 34g..
Fondant Covered Dark Chocolate and Almonds 43g..
Chocolate Covered Gel Truffle Bars 60g..
Sweet Cooking Chocolate 100g ..
Chocolate Covered Caramel Candy Rounds 78g..
Chocolate Assortment Bags 490g .. 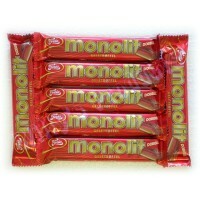 Milk Chocolate with Almond Brittle 71g.. 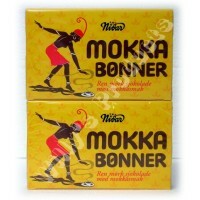 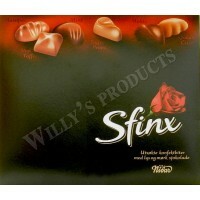 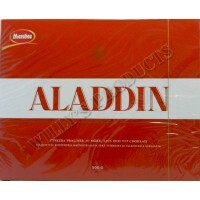 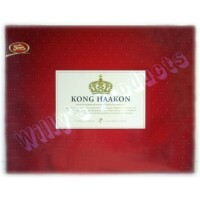 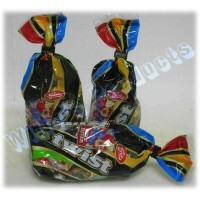 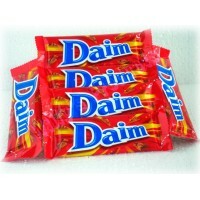 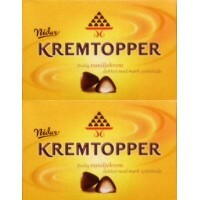 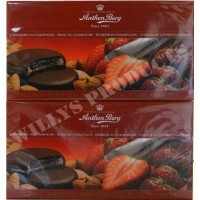 Milk & Dark Chocolate Box 500g..
Crunchy Caramel Chocolate Bars 56g..
Chocolate Assorment in Bags 300g.. 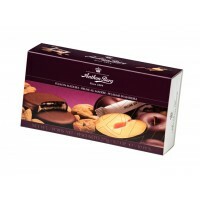 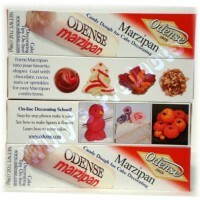 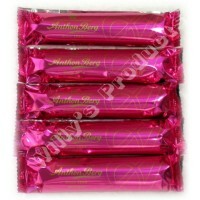 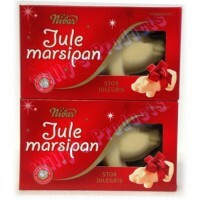 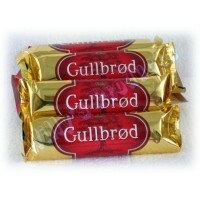 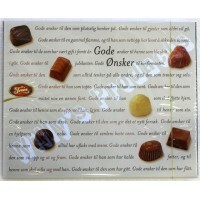 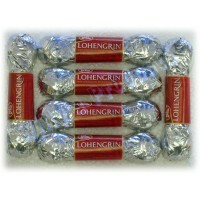 Dark Chocolate Covered Marzipan Bars 65g.. 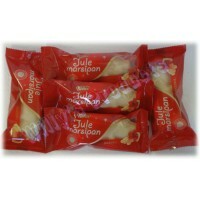 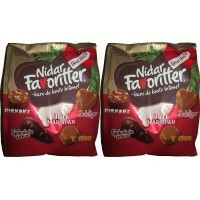 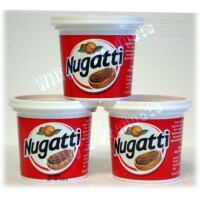 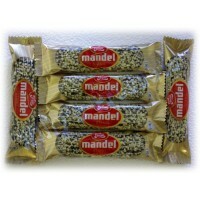 Delicious Vanilla Cream Covered with Dark Chocolate 140g.. 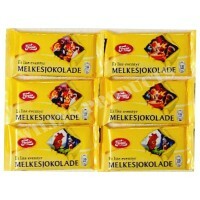 Dark Chocolate Beans with Coffee 120g.. 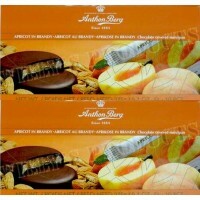 Mild Chocolate Bars filled with Whipped Chocolate 45g..
Chocolate Covered Gel Marzipan Bars 66g..
Chocolate Covered Marzipan Rounds with Fruit Preserves and Liqueur8 Units Box 275g each..
Marzipan Bars Covered with Chocolate 75g..
Marzipan Nougat Bars Covered with Chocolate 75g..